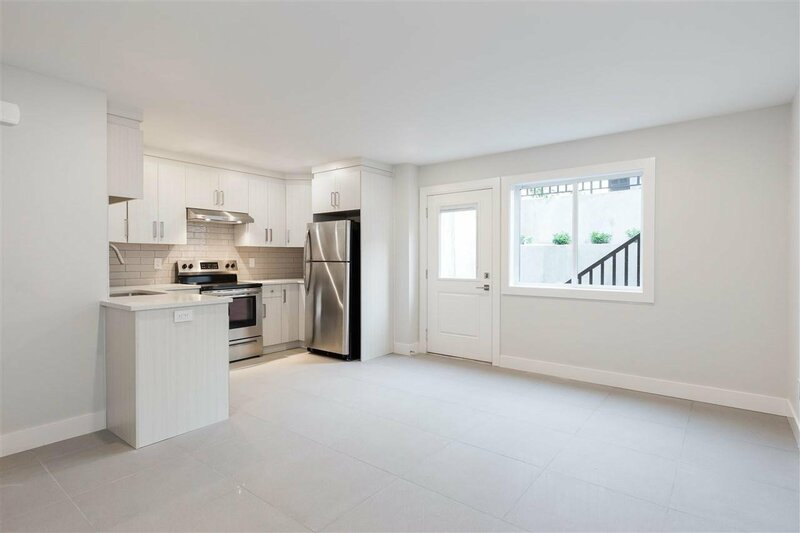 328 E 8th Street, North Vancouver - 4 beds, 5 baths - For Sale | Niva Chan - Domicile Real Estate Corp. 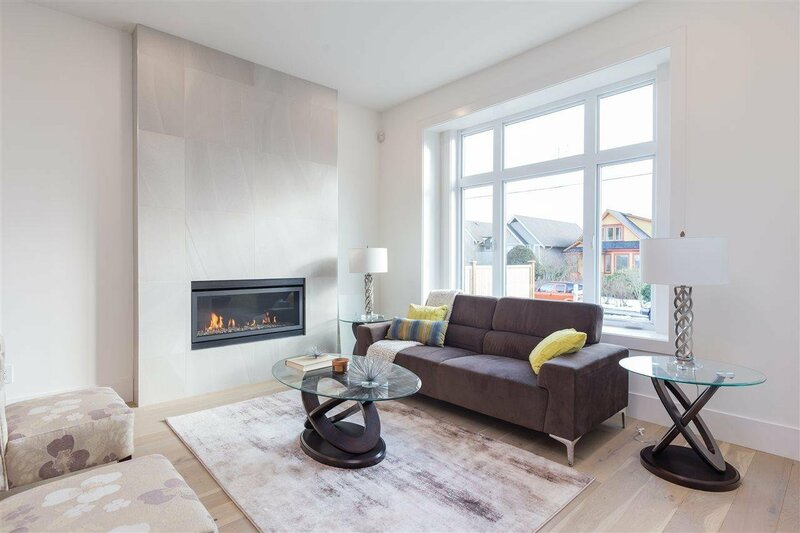 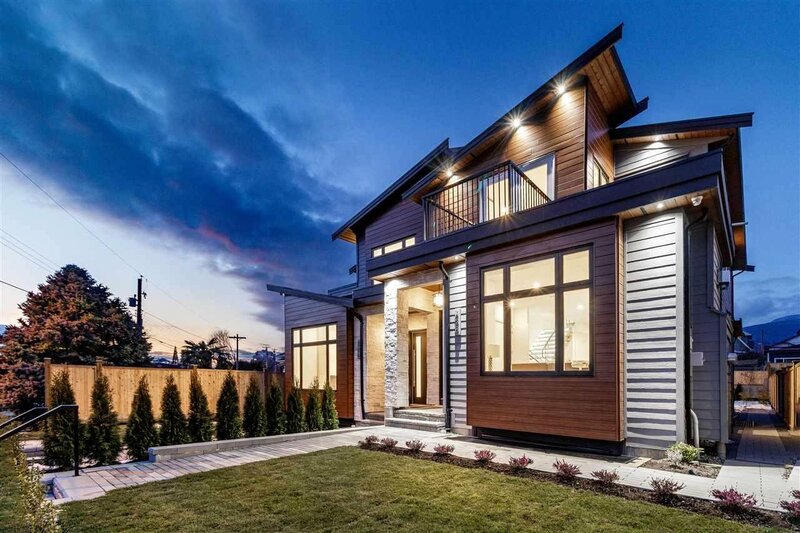 STUNNING West Coast Contemporary 1/2 duplex proudly positioned in Central Lonsdale. 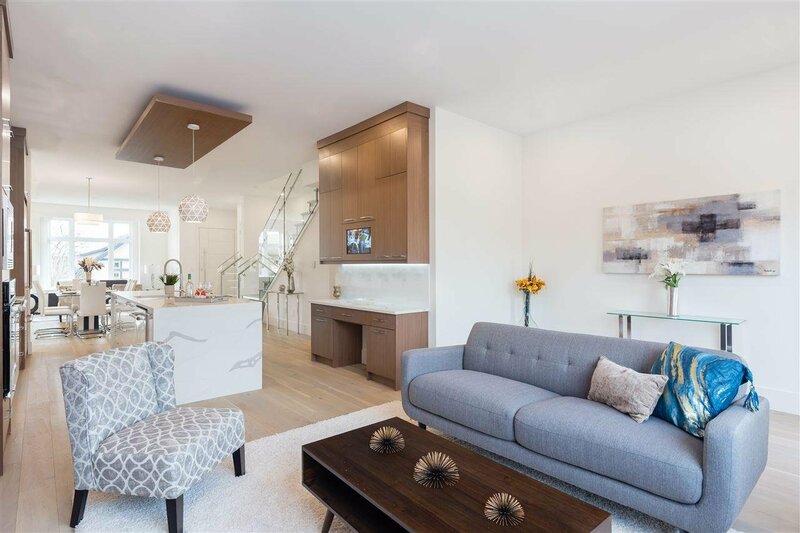 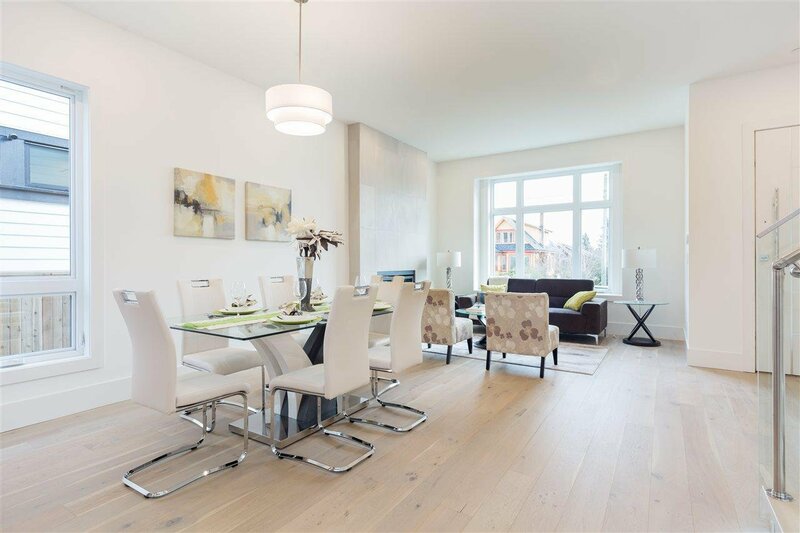 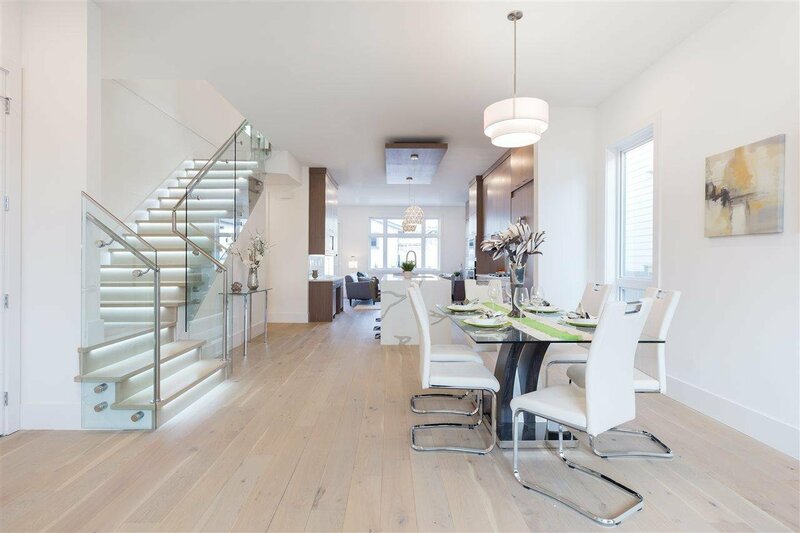 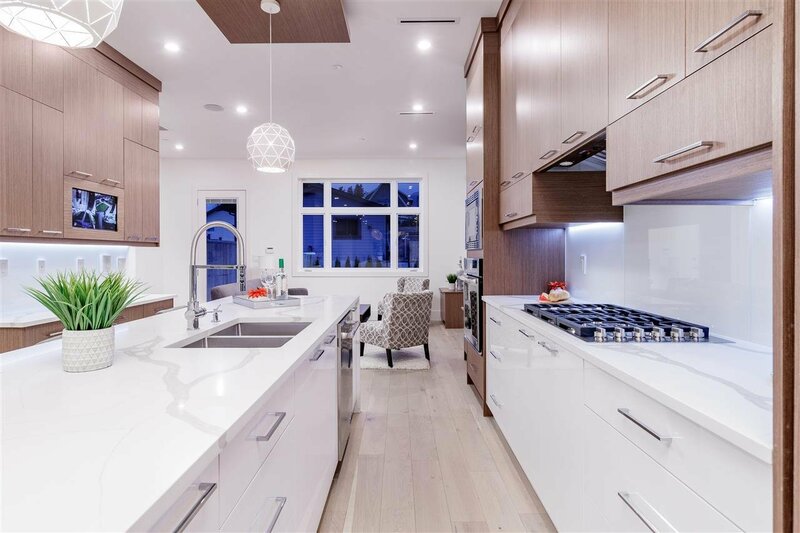 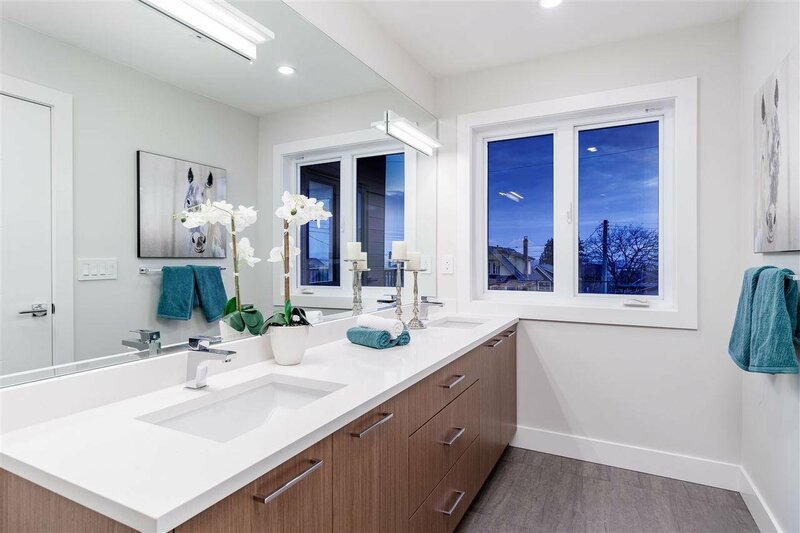 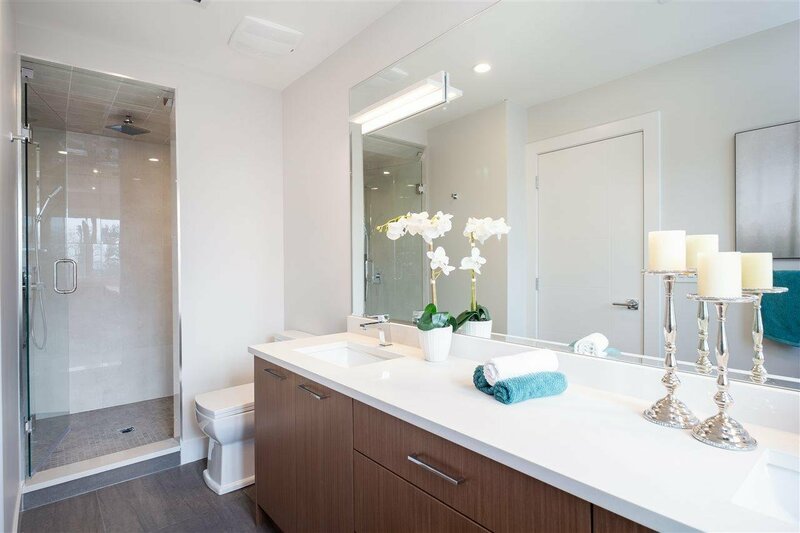 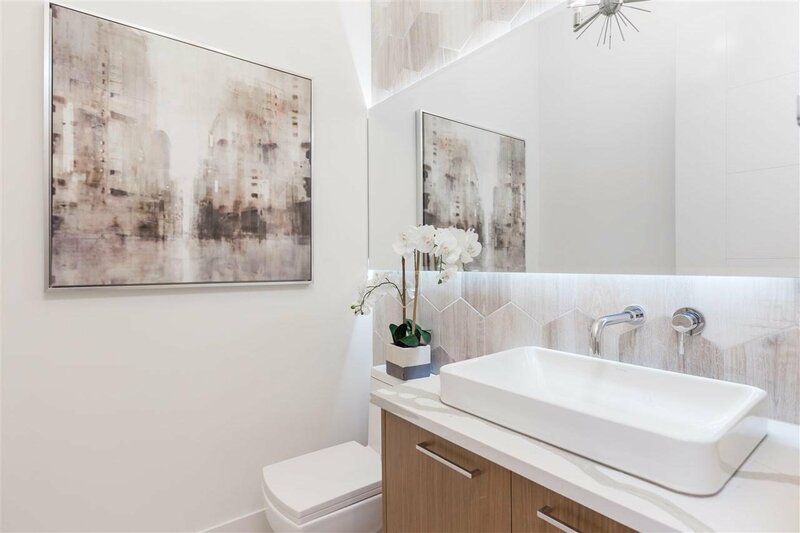 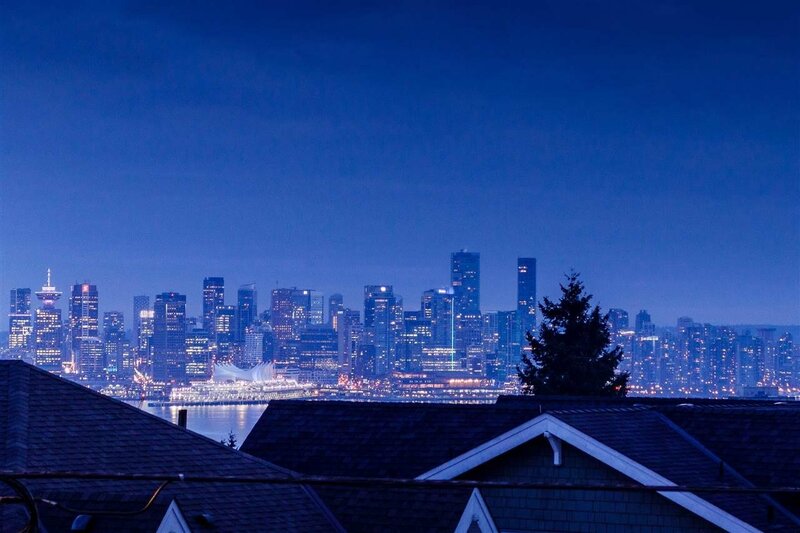 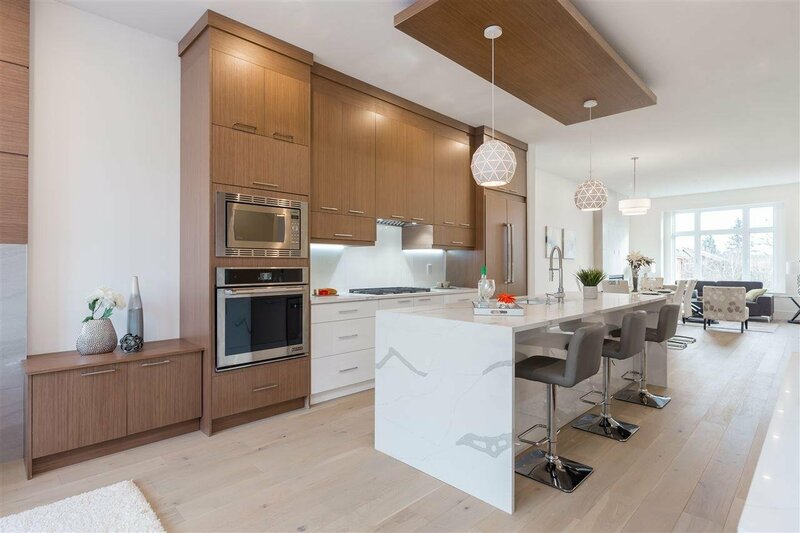 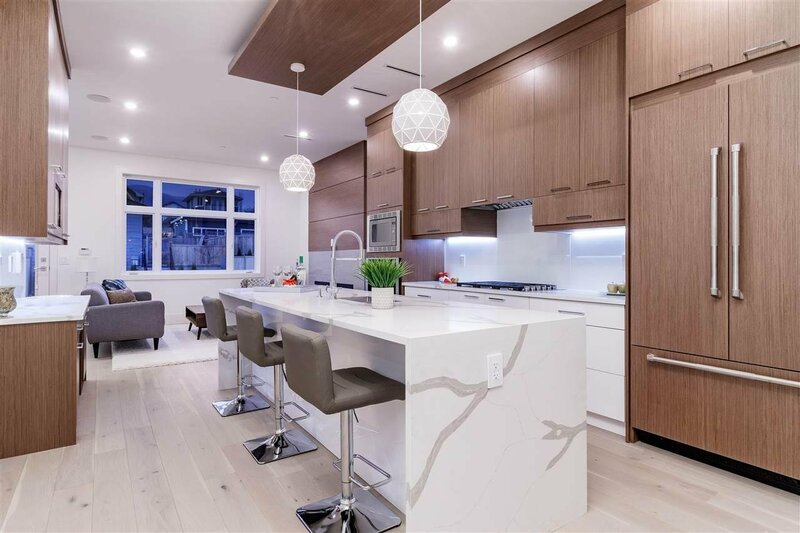 With over 2800 SF, this spacious open concept home boasts 3 levels of luxury living with breathtaking views of the Ocean & Downtown Vancouver Skyline. 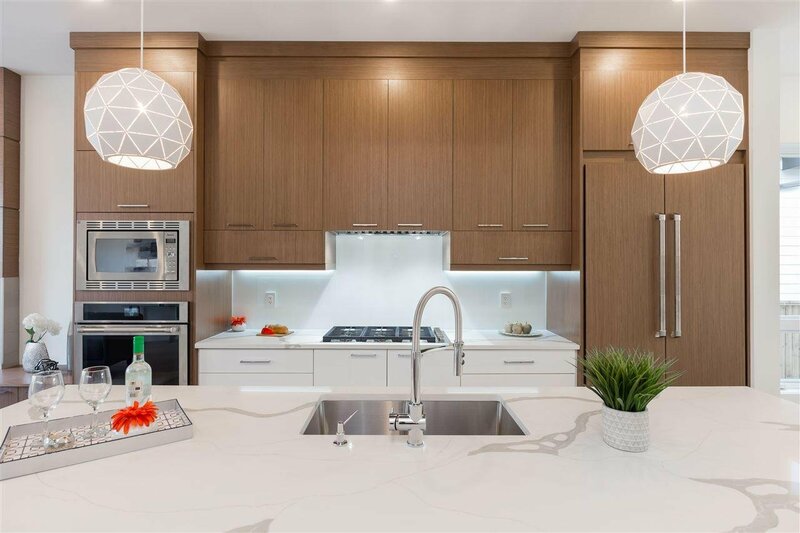 Main level features thoughtfully designed gourmet kitchen. 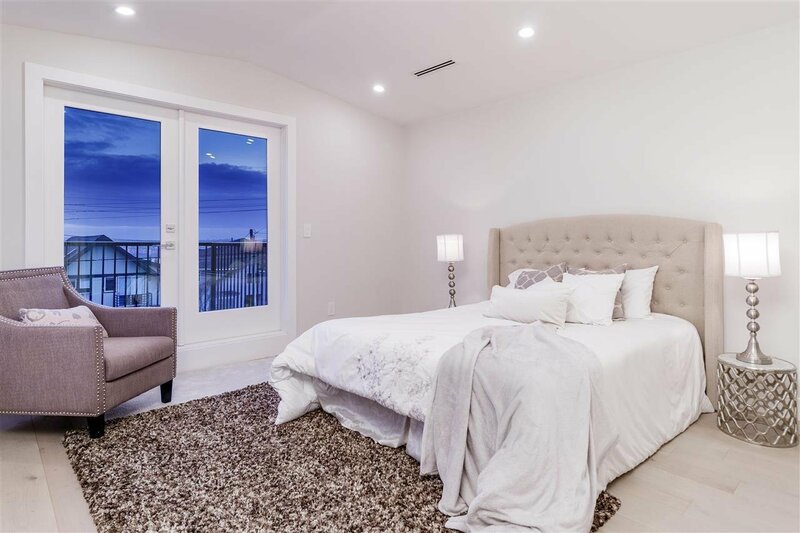 Master suite retreat above boasts beautiful spa-inspired bath & spacious deck overlooking picturesque views. 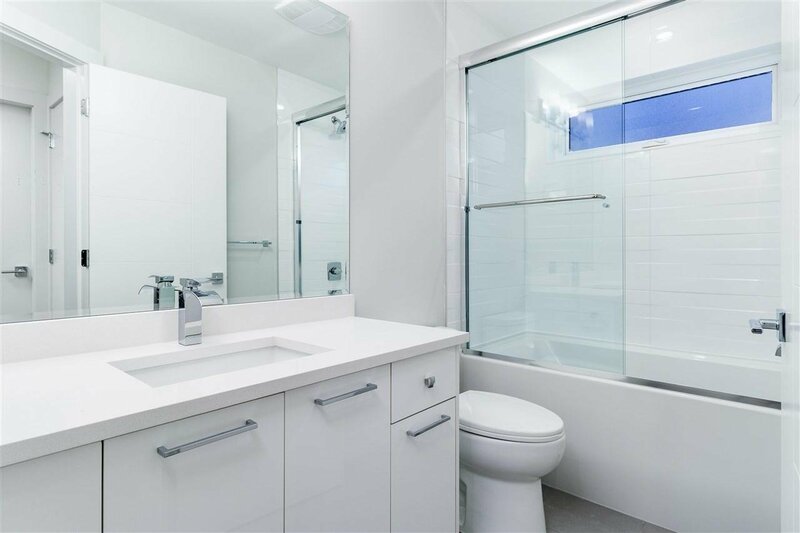 One-bedroom suite below ideal for in-laws or rental revenue. 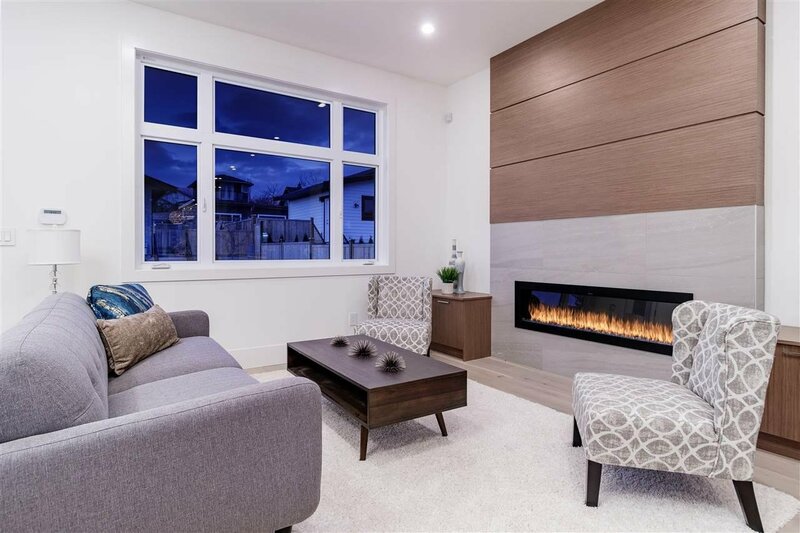 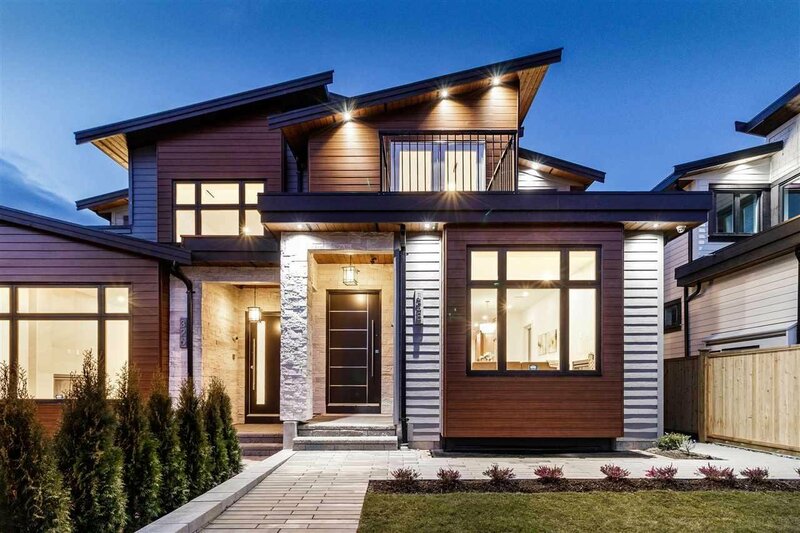 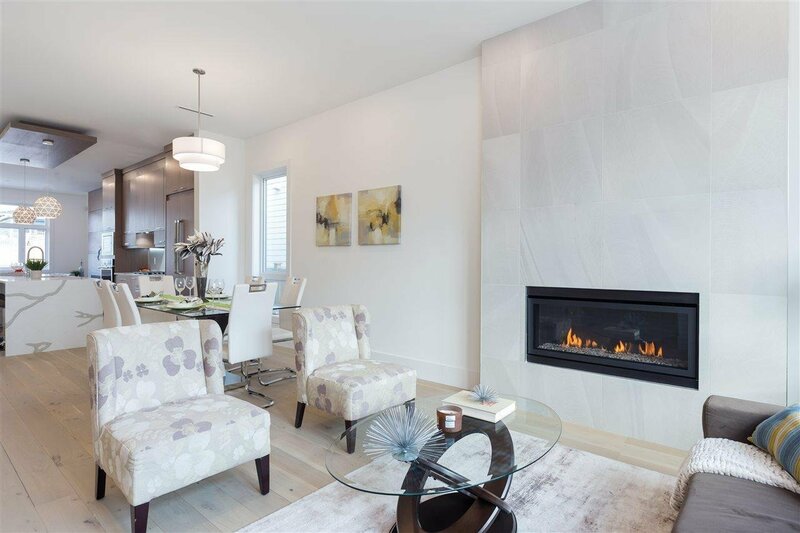 Features include vaulted ceilings, high-end integrated appliances, wide plank h/w floors, radiant in-floor heating, AC, HRV, 2 fireplaces, built in vacuum, security system & fully fenced private yard. 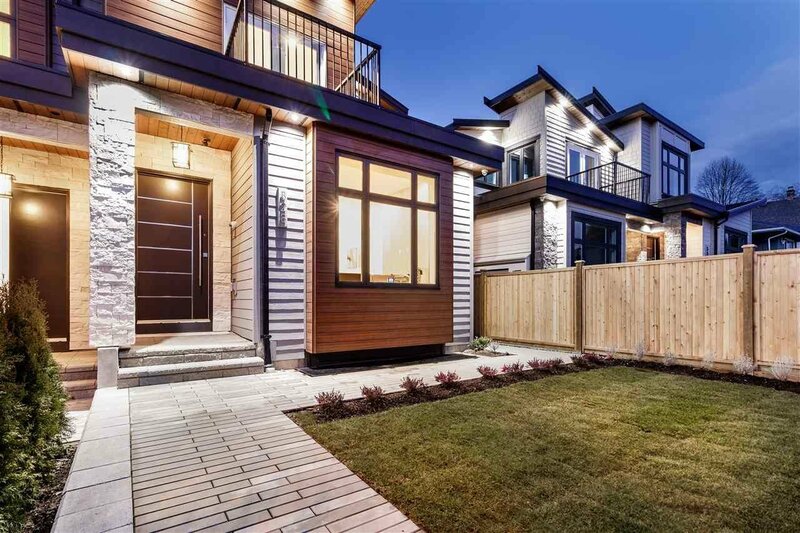 Walking distance to all the amenities Central Lonsdale has to offer including Andrews on 8th, Whole Foods, parks, restaurants & shops.